Inventionland Institute – Welcome to the STEMisphere! 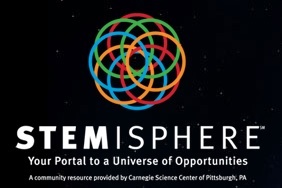 You could say that the Carnegie Science Center of Pittsburgh, Pennsylvania rules the STEMisphere. The STEMisphere? Yes, the STEMisphere. 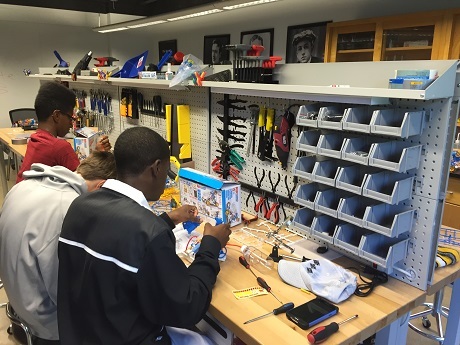 And… one of the latest STEM opportunities to be added to the Carnegie Science Center’s STEMisphere? You guessed it… the Inventionland Institute! Now, parents, students and educators have one more way to find out how they can incorporate the Inventionland Institute curriculum into their lives! You can check out the Inventionland Institute and learn more about the Carnegie Science Center’s STEMisphere here! 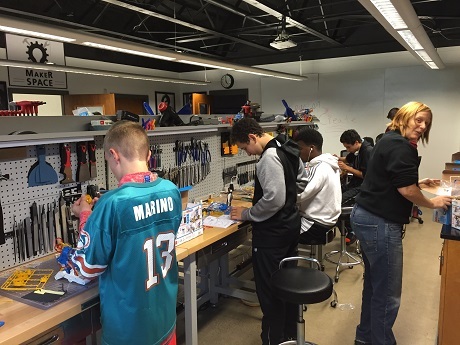 Speaking of schools that are promoting STEM education with the Inventionland Institute curriculum, we recently caught up with The Kiski School, who has been utilizing their new Innovation Lab to the fullest! 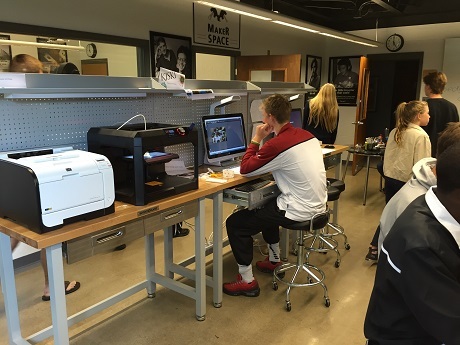 In fact, students there have been so pumped up about their new capabilities that they’ve even been coming in on the weekends to work on their new product ideas! STEM education is everywhere! This weekend, we’re celebrating STEM and the Maker Movement at the Children’s Museum of Pittsburgh for Maker Faire Pittsburgh – hope to see you there!